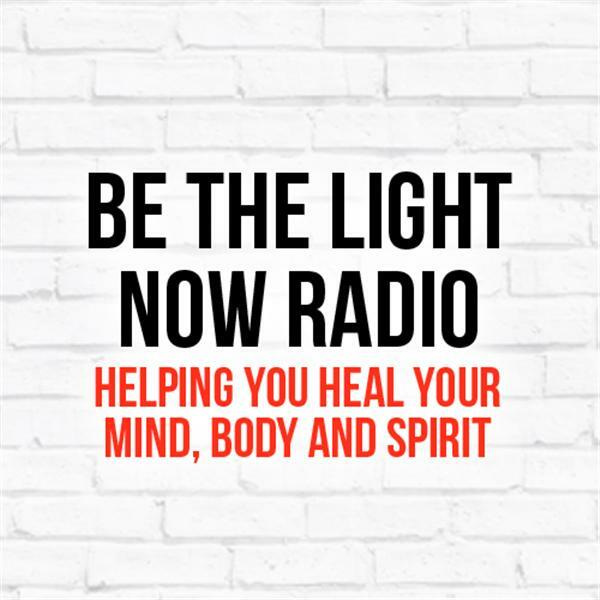 Be The Light Now Radio is BACK on the air! Join Rev Michael as he finally returns on the air. It has been a very long 2 years and so much has happened. Spirit has said it is time to return to the airwaves to help out people in need. Rev Michael is now living in Costa Rica and is the co-founder of Costa Rica Retreat @ Ser La Luz. In the past year he became a certified Yoga Instructor, got married and moved to the base of the Poas Volcano to open up Costa Rica Retreat. We are staying with the name of Be The Light Now Radio. Some of our previous guests will be joining us as well as some new guests. A whole new adventure awaits..... are you ready?